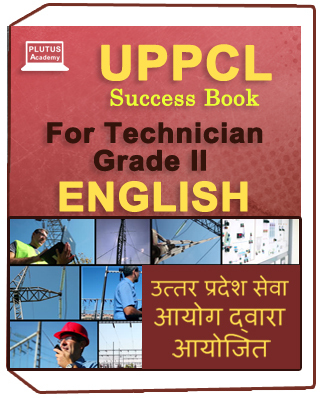 This book is specifically designed for medical students and comprises of numerous objective questions.These questions cover complete syllabus and builds confidence to the students. 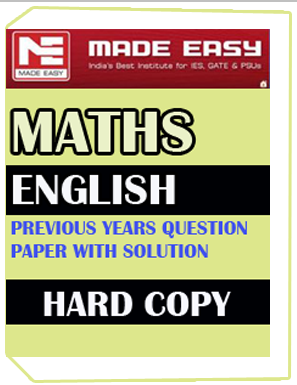 studymaterial more detail contact on 1204221413. 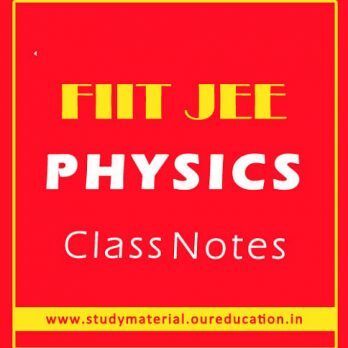 With the amazing collection of objective questions, aspirant medical students can master the concept of Physics.This book is designed to serve as self study guide to prepare for the medical entrance exam.The book is designed in synchronization of NCERT so that students can prepare for class XII along with the medical entrance exams as well.All kind of more than 4000 objective questions are mentioned in this book. It includes assertion – reason, matching and option based.